SCOTTSDALE – Atkinson Insurance Group has served the community for over 23 years. Their team includes six licensed people, four with the agency for over 15 years. Combined, their licensed team members have over 100 years of insurance experience! 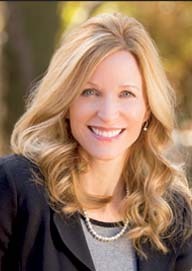 Debra Atkinson, the agency principal, has the industry designations of Financial Services Certified Professional and Life Underwriting Training Council Fellow. 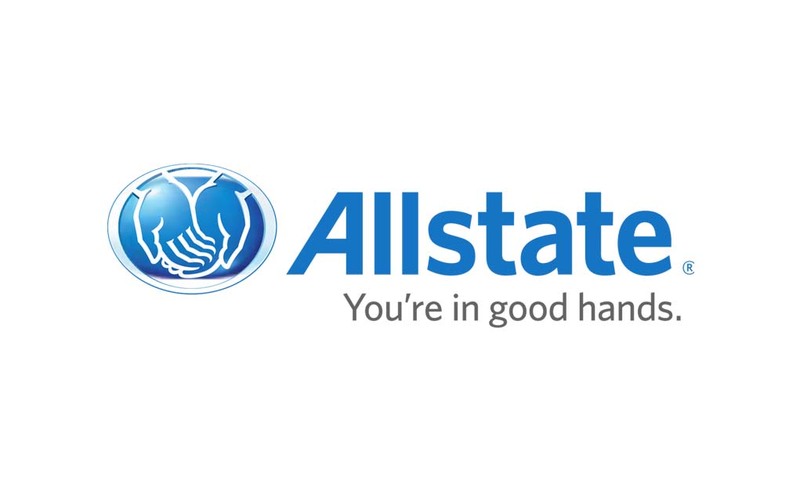 Her agency is an Allstate “Premier Service Agency,” meaning the agency provides exemplary service to customers based on customer surveys and has been ranked as the number one agency in the region, comprised of five states, for the best customer experience. We pride ourselves on our service and being trusted advisors to our customers. We provide a dramatically better experience, one tailored to our customers’ specific and changing needs in asset protection as well as providing life and retirement solutions they may need. Most people think of Allstate only offering home and auto insurance, however, we offer products through Voya and Prudential that can help mitigate market volatility and capture growth on retirement savings. We insure your retirement savings! We also offer most all commercial insurance – general liability, business owners insurance, workers’ compensation, community association, commercial auto, and voluntary benefits such as accident, cancer and disability plans to individuals and business’ employees. We write hard-to- place insurance such as vacant properties and those who have had multiple claims. As a matter of fact, we write most all insurance including collector car, travel, pet, earthquake, bicycle and Mexico auto insurance. Flood insurance is a coverage we get a lot of calls on. Not all companies offer it and most agents aren’t familiar with writing it. One of our team members, Kim Gambrel, is “flood certified,” meaning she has continuing education, through a FEMA program, on flood insurance. In addition to protecting our customers, the agency serves the community in other ways. Through the years, Atkinson, agency principal, has supported the North and South Foothills Little League teams, Cactus Shadows High School Sport Programs and Desert Foothills Theater. She participates in the “X,” the TXT High School safe driving program, the Keep Scottsdale Beautiful City Wide Litter Pick-up program and is a greeter at Northridge Community Church. Allstate, in partnership with Voya, hosts complimentary breakfast meetings to introduce our community to an alternative to low-interest bank CDs and the volatility of the market. We offer principal protection with tax-deferred growth potential and more. If interested in learning more, call 480-488-5729 for information on the next breakfast or for a personal meeting. If you’d like a comparison quote, or even if you have questions about current insurance coverage with another company, our office is located 33725 N Scottsdale Rd. Contact: debraatkinson@allstate.com.